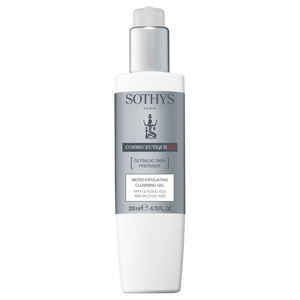 In 1946, Sothys was a beauty institute in Paris, where a list of exclusive customers enjoyed fine French products created by Dr. Hotz, a medical biologist. Setting the standards of professional beauty care for more than 60 years, Sothys is renowned for bringing advanced skin care and expertise to consumers worldwide. 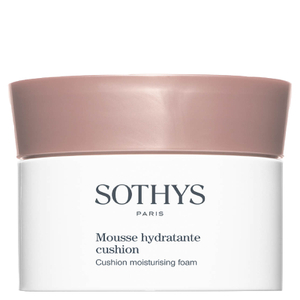 Scientists at Sothys in France collaborate with universities and research laboratories in order to develop products and professional treatments with formulas combining well-being and technology for a positive transformation effect on body and mind. 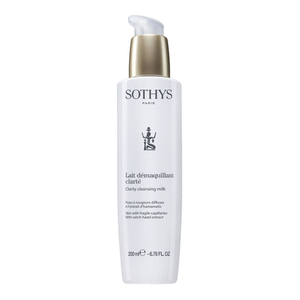 Sothys continues to set the pace with innovative collections featuring cosmeceuticals, marine and botanical actives. 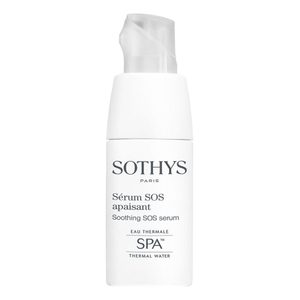 A company that prides itself on the science behind the product, Sothys has been delivering exceptional formulas to the world of beauty for more than sixty years. 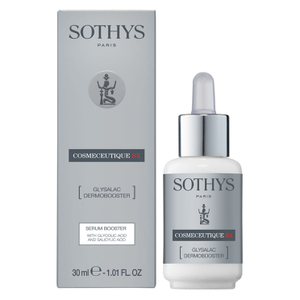 Each distinctive formulation is based in research that has taken time and effort to discover ingredient combinations that deliver proven results. 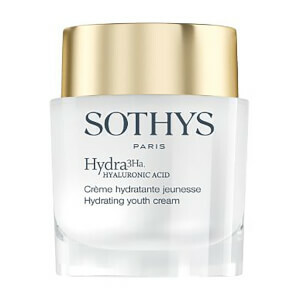 Encouraging youthful looking skin takes time. 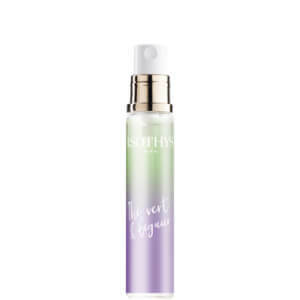 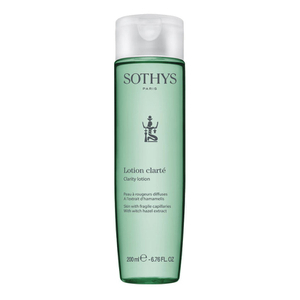 It requires the inclusion of quality solutions that offer benefits beyond basic processes such as cleansing and toning, while also incorporating these same tasks into a daily beauty routine. 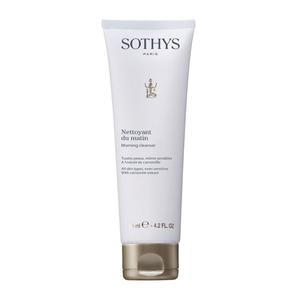 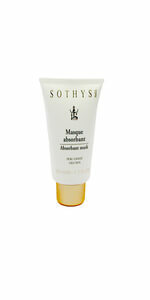 Sothys has found a way to deliver beneficial results not only for the body but for the mind as well. 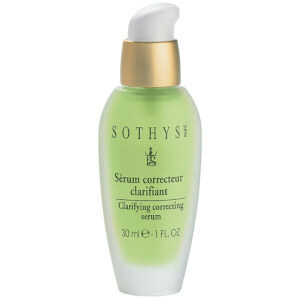 Their products are featured in spas around the world for just this reason. 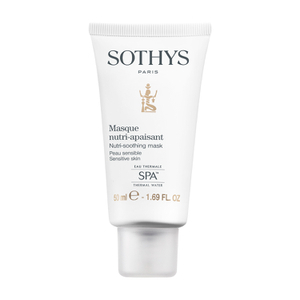 Today, it isn't necessary to attend a spa in order to reap these benefits. 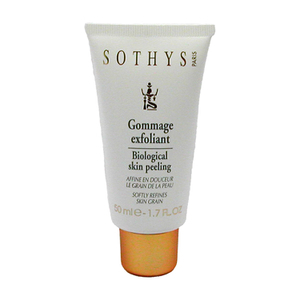 Instead, you can enjoy a sense of relaxation as you tend to your skin's health. 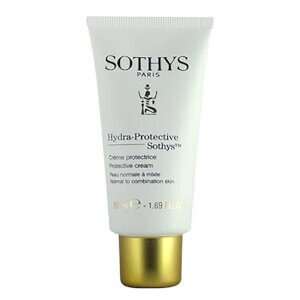 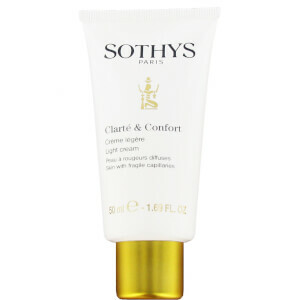 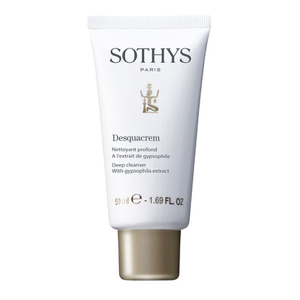 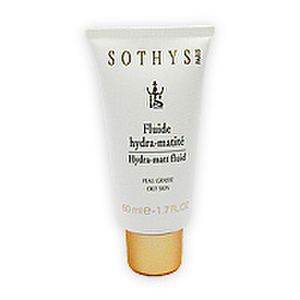 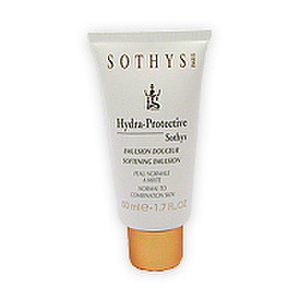 The products sold by Sothys have been studied for their results, and the findings are positive. 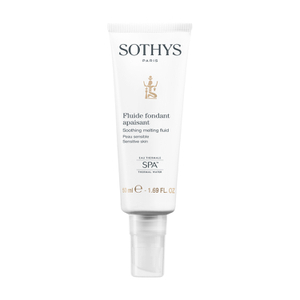 Each product has proven to be an exceptional solution for a specific skin care need, delivering quality results such as one would find at a professional spa.